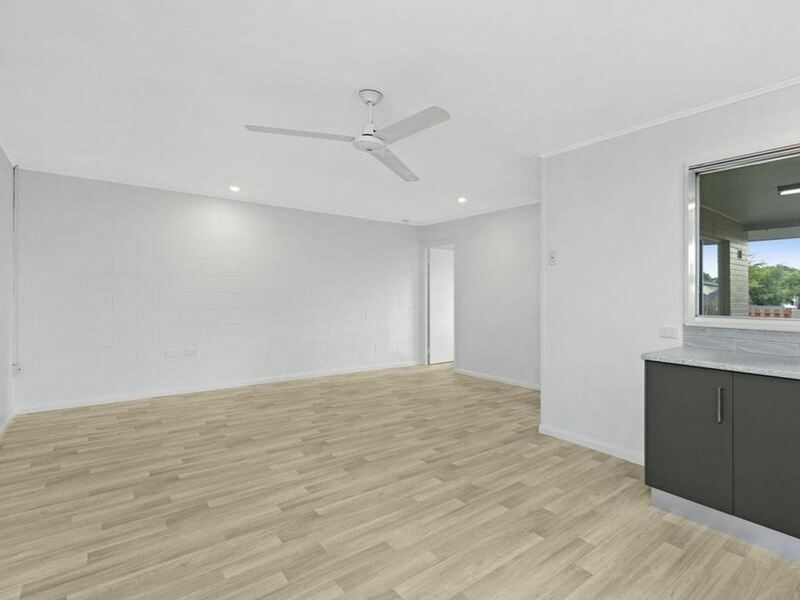 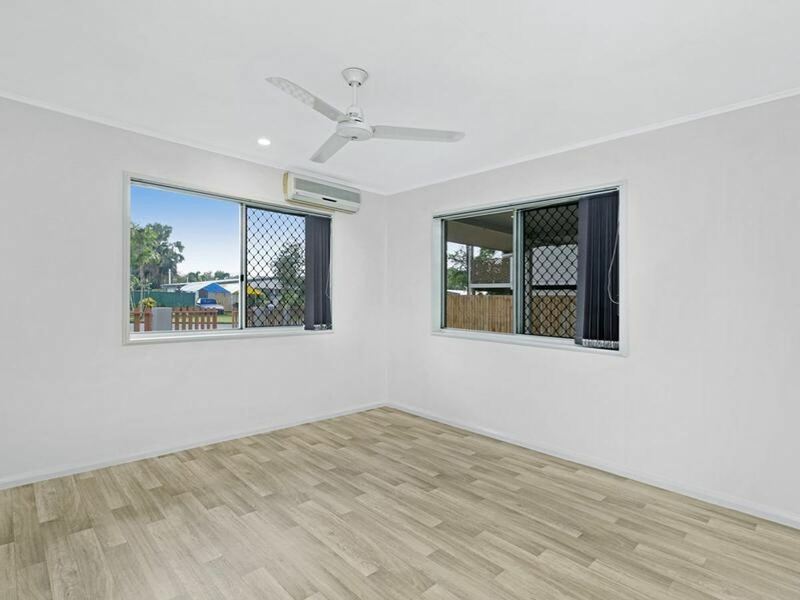 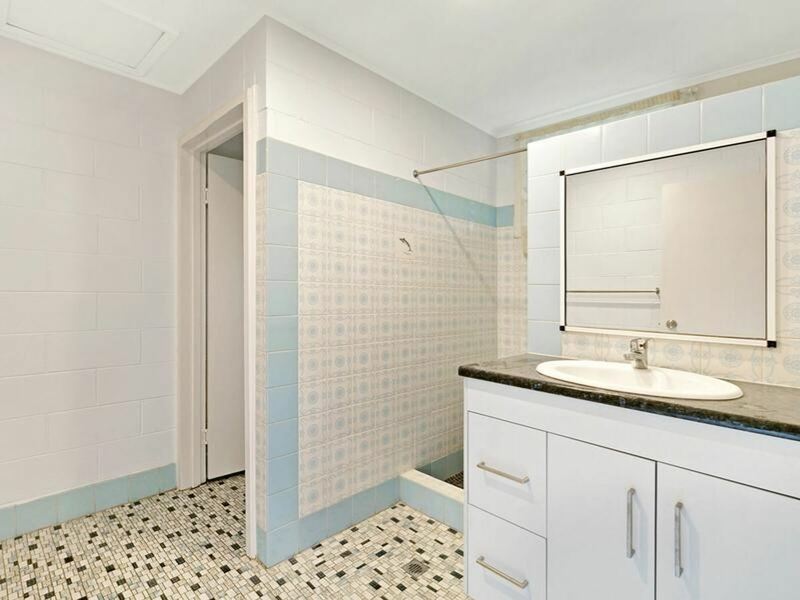 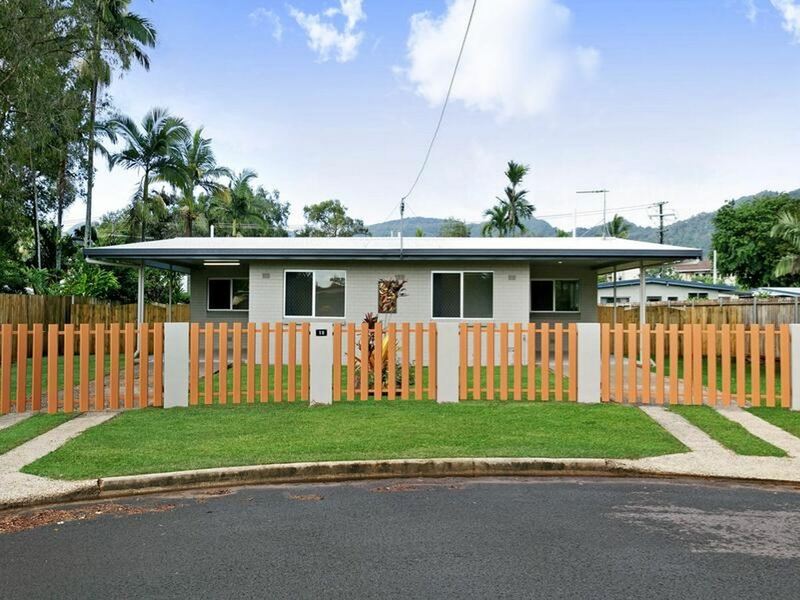 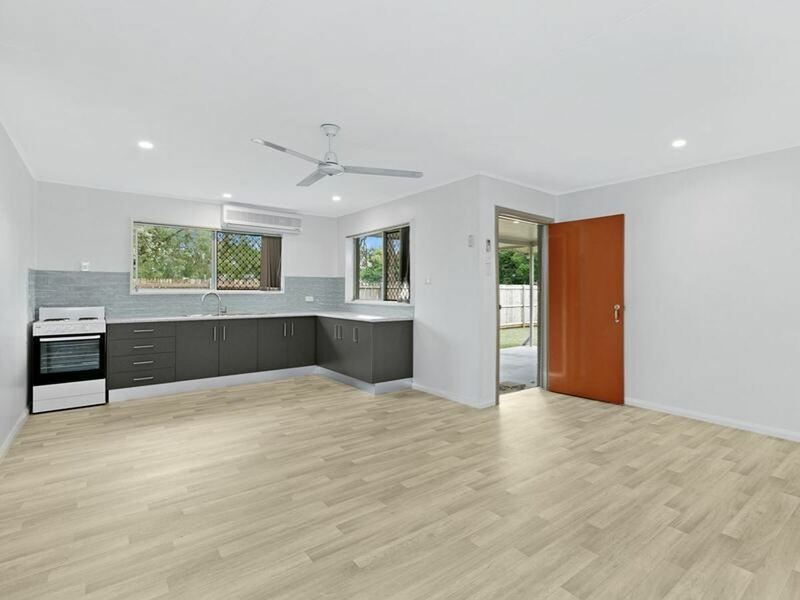 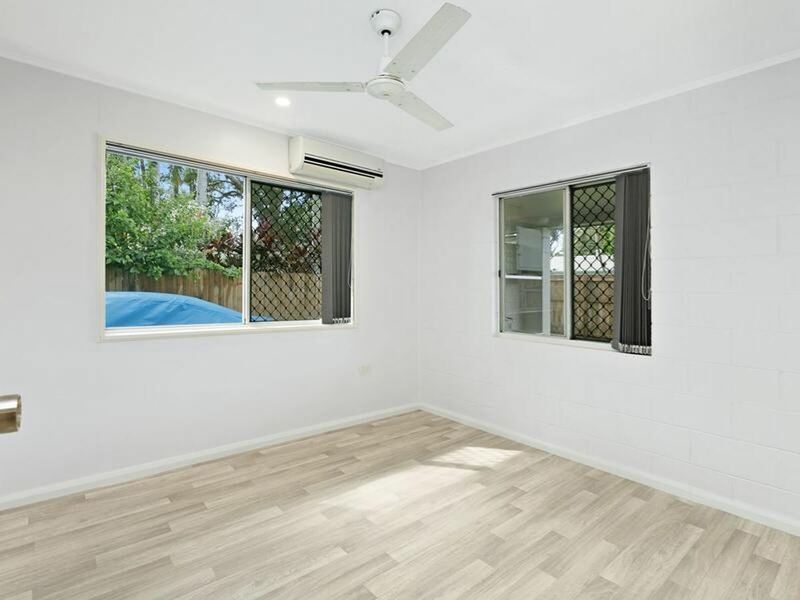 At the end of a quiet cul-de-sac in the city fringed suburb of Westcourt is this freshly renovated full duplex offering easy, low maintenance returns for the smart investor or home owner looking to reside one side and receive income from the other. 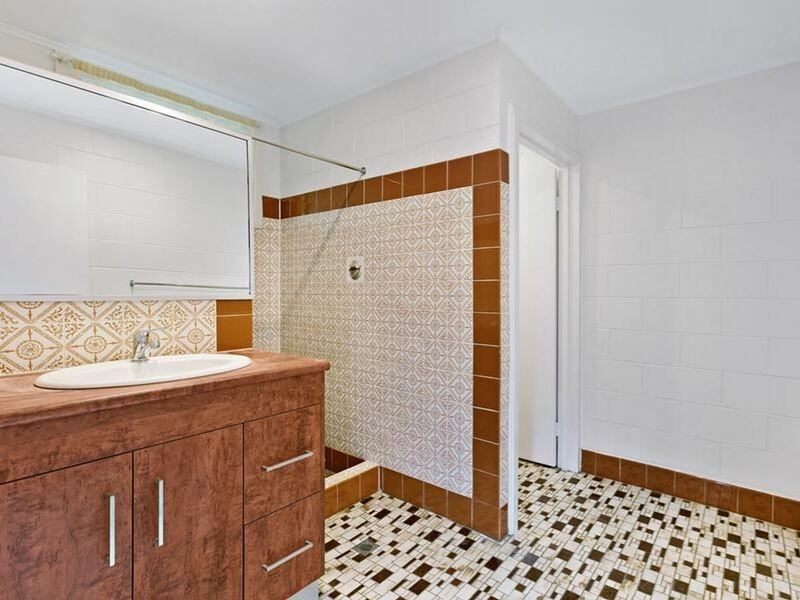 A total of 4 bedrooms & 2 bathrooms comes fully fenced with side access for both tenants to store the boat and dual private back yard space offers privacy & comfortable living to both occupants. 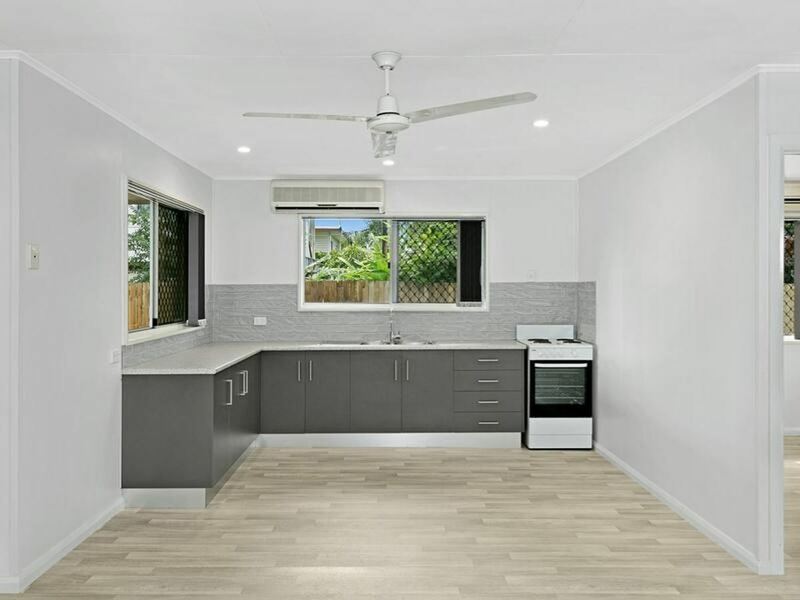 Renovated with a brand new kitchen, flooring, paint, fencing, fans, air conditioning units, no body corporate and rental returns appraised at $610 per week, this is a must look for investors. 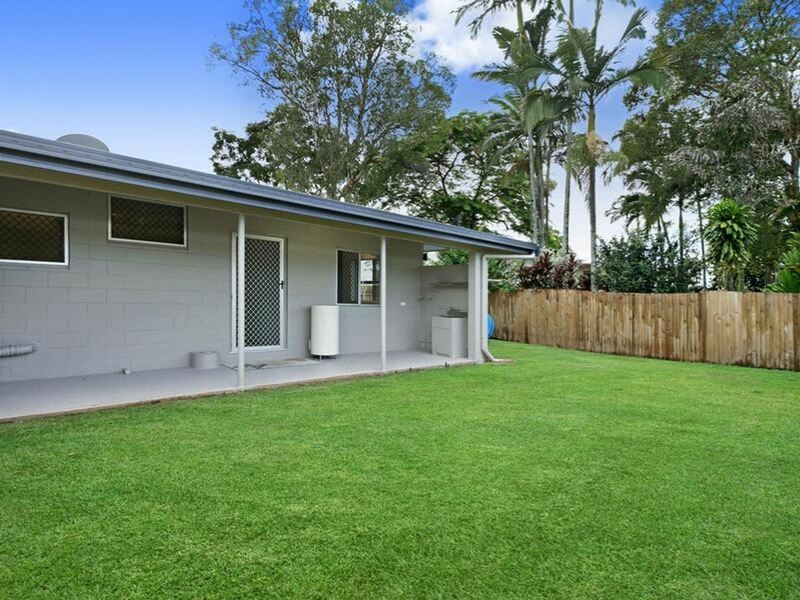 Call Damian Gray on 0416 361 976 for more information or to organise a viewing.